We may only be two weeks into 2019, but results from our first mattresses test of the year are here and we’ve already found our first Best Buy mattress of 2019. We’ve tested 10 of the latest mattresses, including a cheap John Lewis pocket sprung model, an eco-friendly Silentnight mattress made using recycled plastic bottles and a bed-in-a-box from a new company. But one stood out above the rest in our tests. 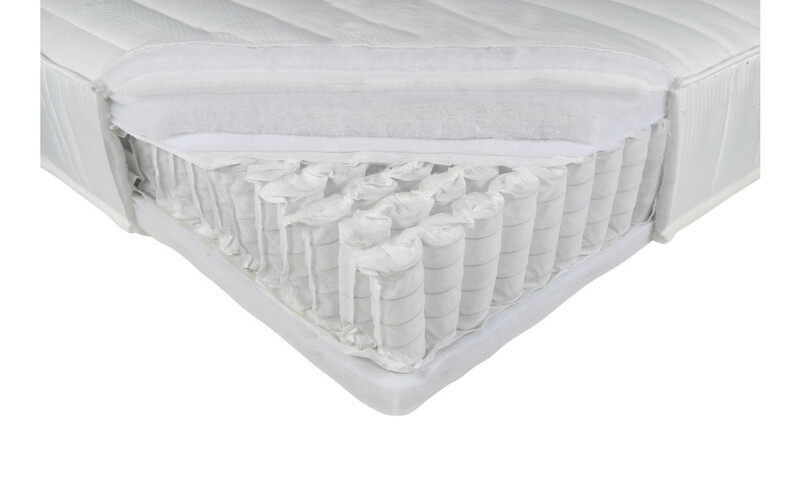 Earning an impressive overall score of 71%, the mattress of the year so far will provide excellent support for your spine for years to come, without sagging or softening over time. The same can’t be said for the worst mattress in this round of testing, which only managed a poor overall score of 47%. It’s not supportive when new and will sag significantly with time, meaning you can’t even rely on it to stay comfortable. For a ‘luxury’ pocket sprung mattress from such a well-known high-street brand, the price of this John Lewis mattress looks far too good to be true. As this mattress doesn’t contain any layers of cashmere or silk, we’re not quite sure where the luxury element comes in, but don’t let that put you off. We’ve uncovered Best Buy mattresses costing less than £200 in the past, so we know it can be done. Regardless of how much you spend, your spine should be held in the same position as when standing when you’re lying on your back, and parallel to the mattress when on your side. Read our John Lewis Essentials Collection mattress review to find out how it fared in our body support tests. If you like the sound of helping the environment even while you’re fast asleep, you’ll want to consider this new pocket sprung mattress. It’s part of Silentnight’s innovative Eco Range, which means 150 plastic bottles that would have otherwise gone to landfill or into the ocean have instead been converted into the fibres used in this mattress. All the other materials in this mattress are free from foam and chemical treatment, too, making this mattress even more sustainable. It’s an admirable idea, but it’s only worth investing in if it also manages to be good at its main job of helping you sleep. This one-sided mattress is at the firmer end of the scale and doesn’t feel especially cool or warm to lie on, but does the combination of springs and sustainable comfort layers prevent movement from transferring from one side of the bed to the other, and will it sag with time? 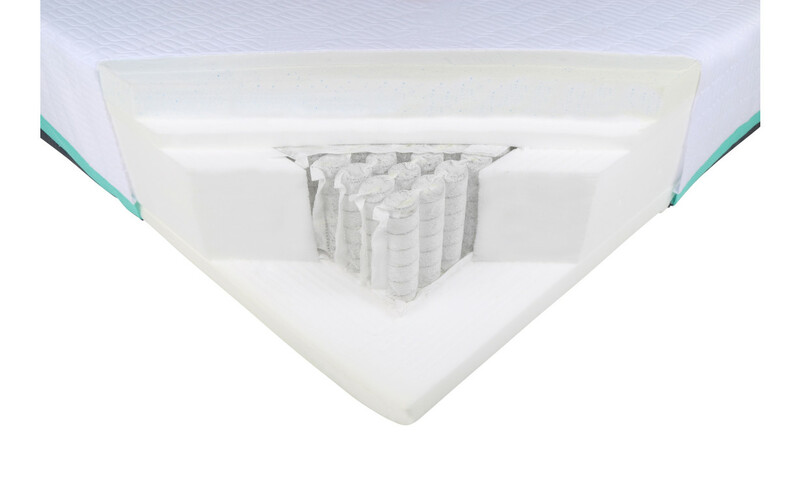 Read our Silentnight mattress review for our expert verdict. It may sound a bit like a car repair shop, but REM-Fit is actually one of an ever-growing number of bed-in-a-box mattress brands to launch in the UK. We’ve just tested its 500 Hybrid Ortho, which is made up of a combination of pocket springs, foam and memory foam. It’s more expensive than most online-only mattresses, but as well as coming with free delivery and returns and a now-standard 100-night sleep trial, it also comes with an impressive 15-year guarantee. And if, as the name suggests, it actually helps you get that all-important rapid eye movement (REM) sleep, which is the key to waking up feeling refreshed, then it will be money well spent. But don’t assume it’s supportive just because it feels comfortable and has the word ‘ortho’ in the name – there are no restrictions on the use of medical-sounding words such as ‘orthopaedic’ when it comes to mattress names. 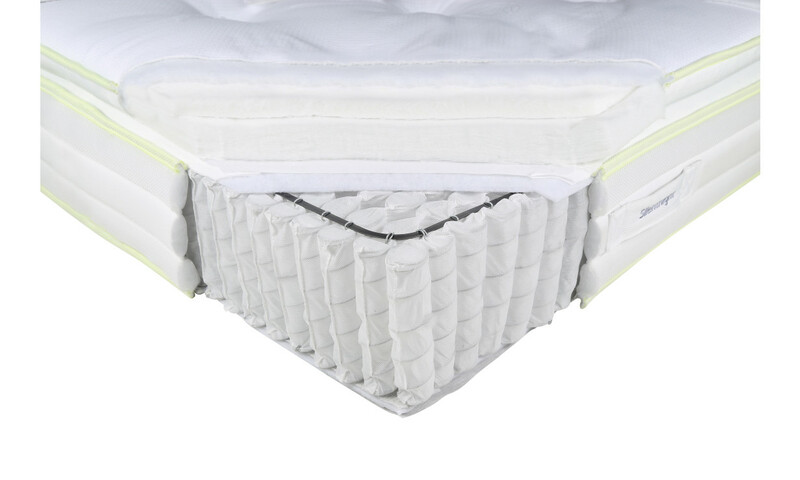 The only way to know how supportive it really is for your spine is to read our REM-Fit mattress review. Follow the links below to see our expert verdict on the seven other mattresses we’ve tested in 2019 so far, go to our mattress reviews to compare all the 116 mattresses we’ve reviewed or head straight to our Best Buy mattresses for the cream of the crop.